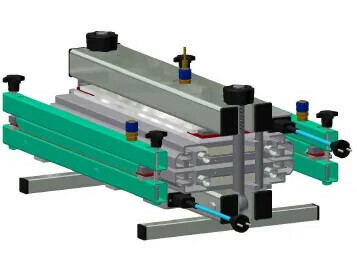 The hot presses have heating on both sides and can be used for all melt splices to 210°C. 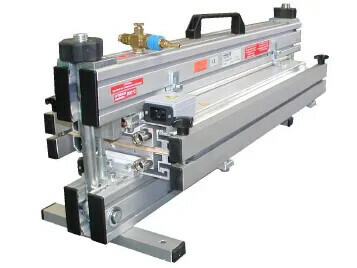 They can be used to splice nearly all thickness of material up to 4000mm in width. 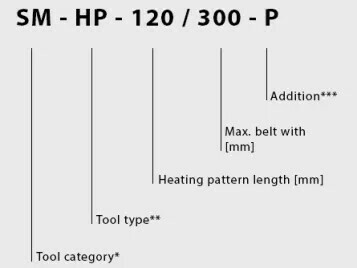 The hot presses are classified as tools creating pressure mechanically or pneumatically and depending on the areas used in, have heating platens 120mm, 150mm or 180mm in length.